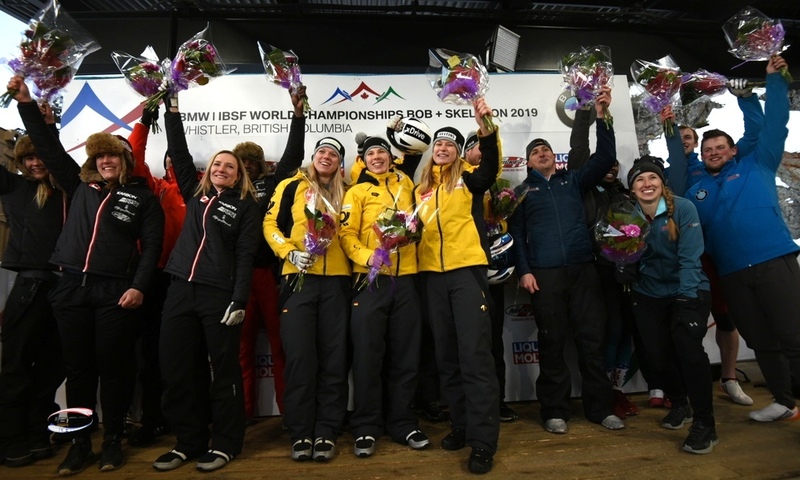 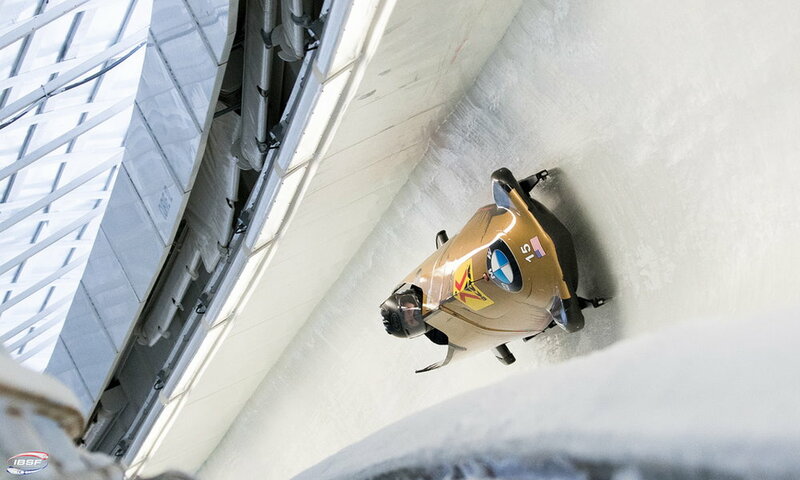 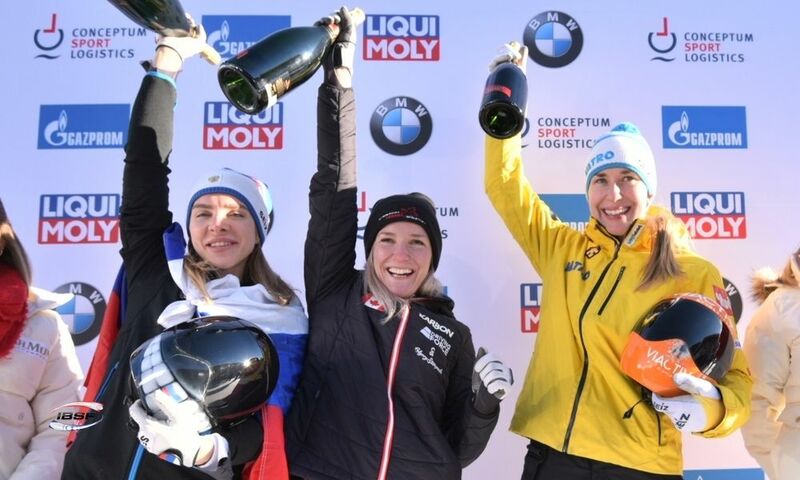 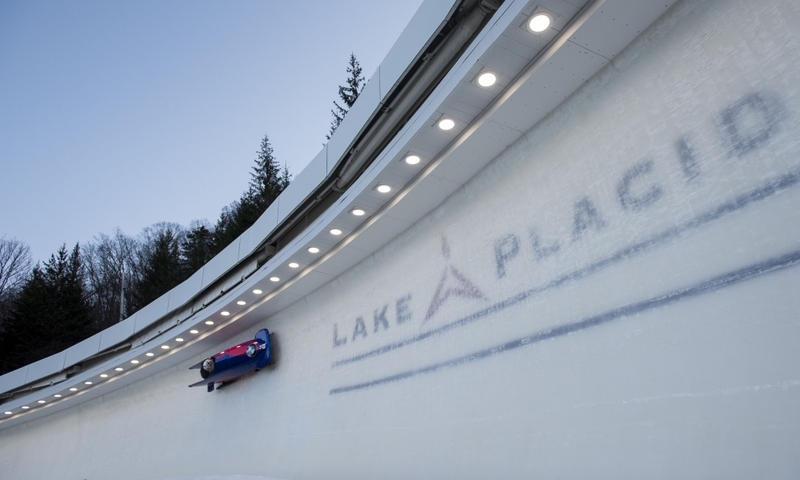 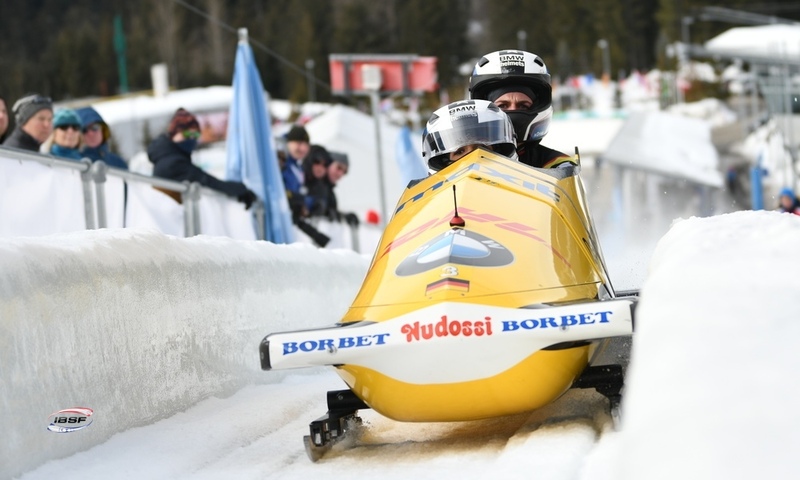 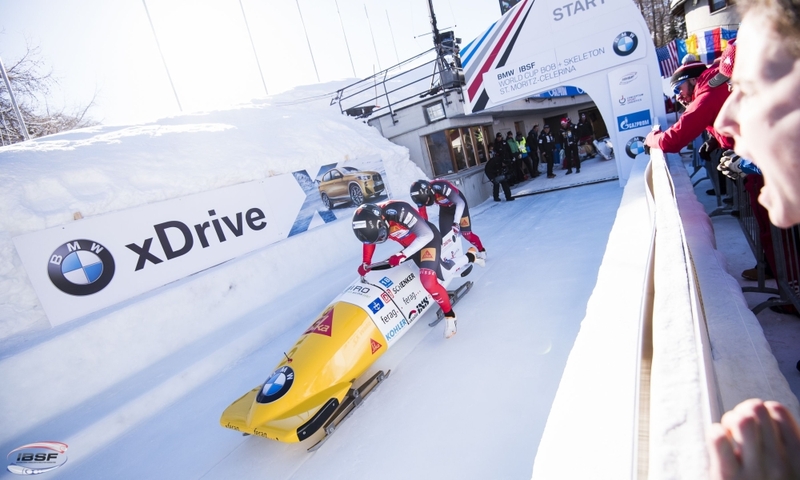 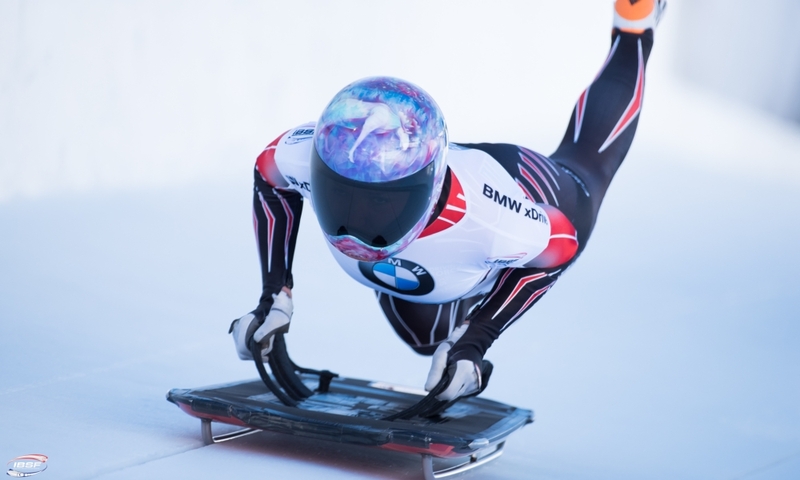 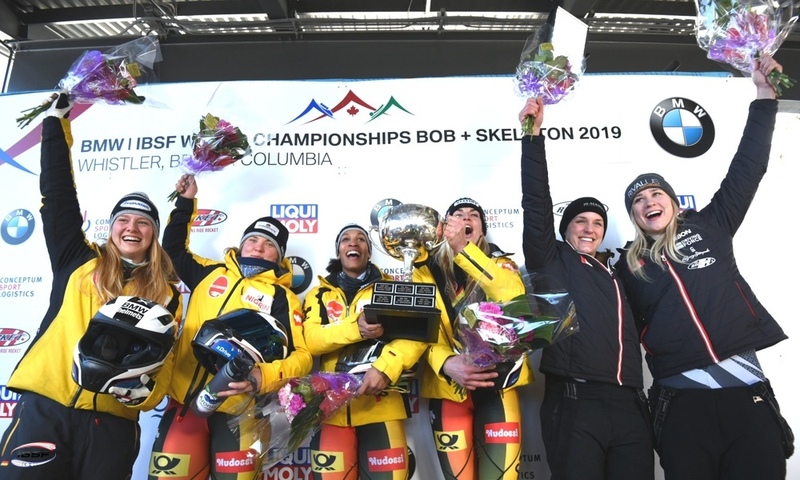 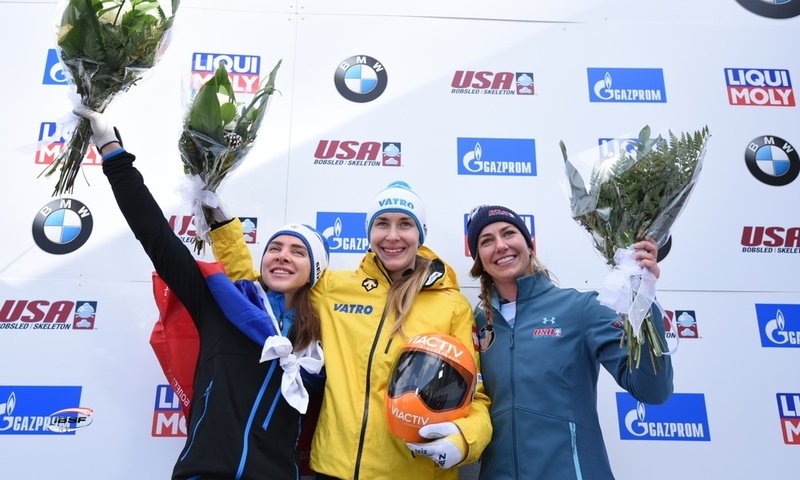 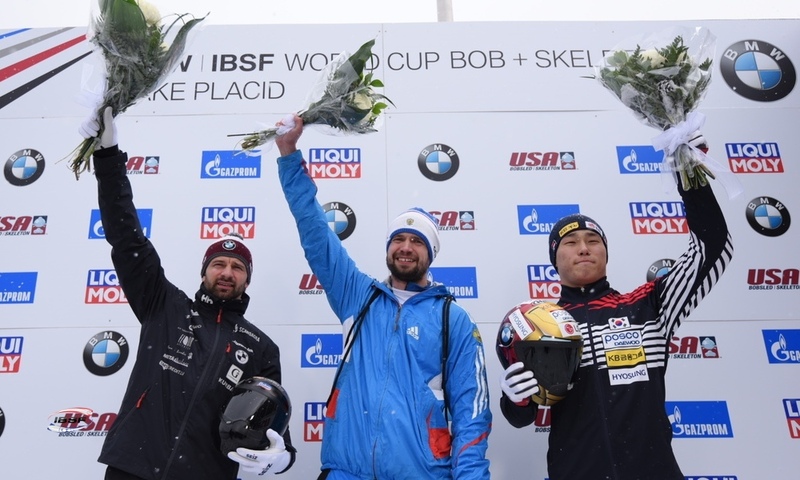 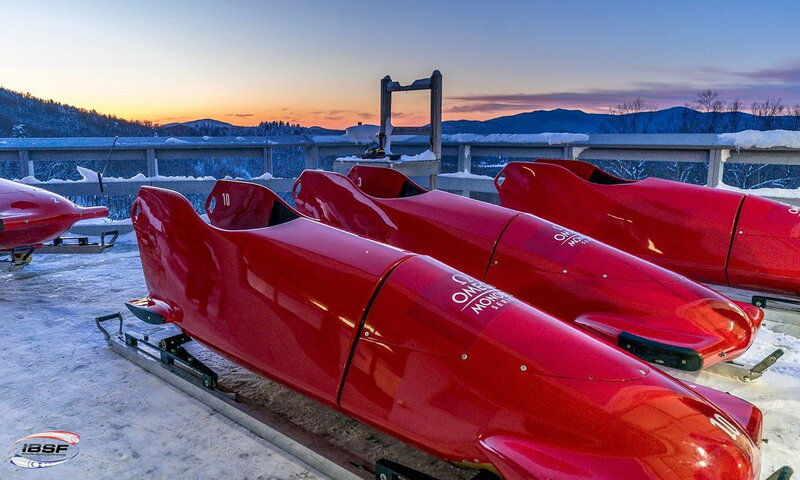 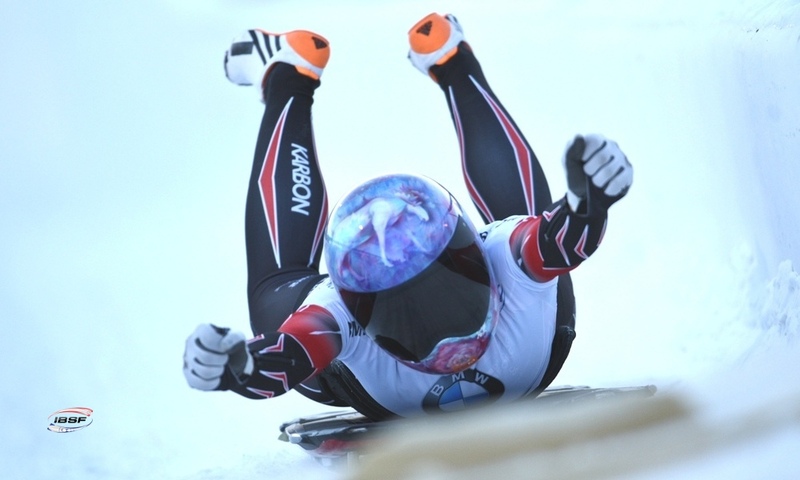 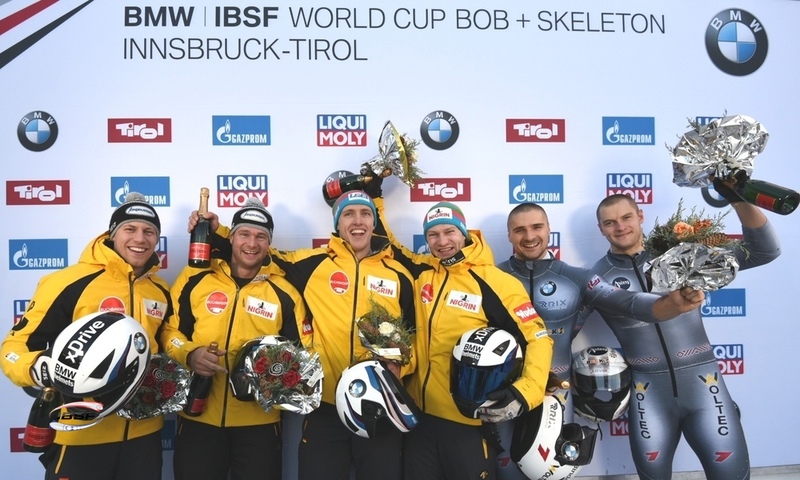 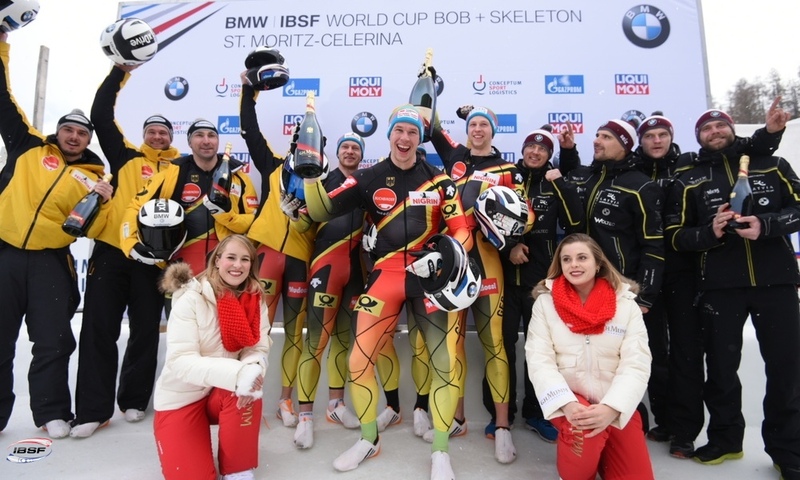 Lake Placid (RWH) The federation USA Bobsled & Skeleton has named its athletes for the 2018-2019 Winter in BMW IBSF World Cup, kicking-off on December 7-9 in Sigulda, Latvia. 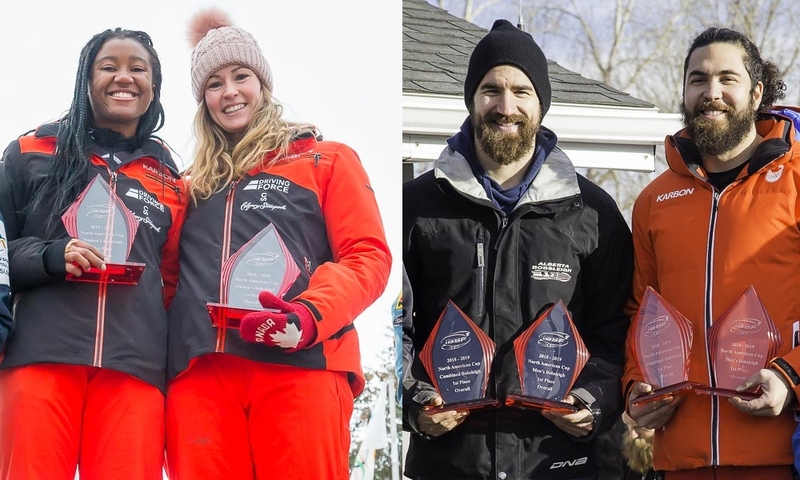 Team USA qualified three quota spots for both the women's and men's teams. 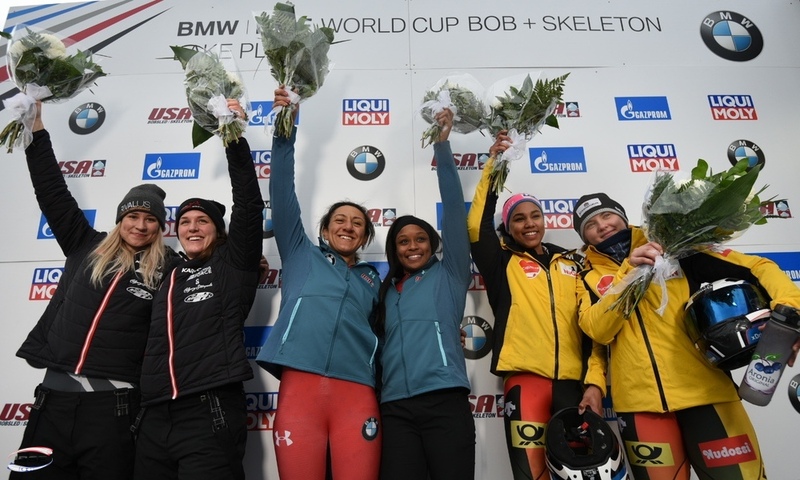 Elana Meyers Taylor earned a bye onto the national team with her 2018 Olympic silver medal performance. 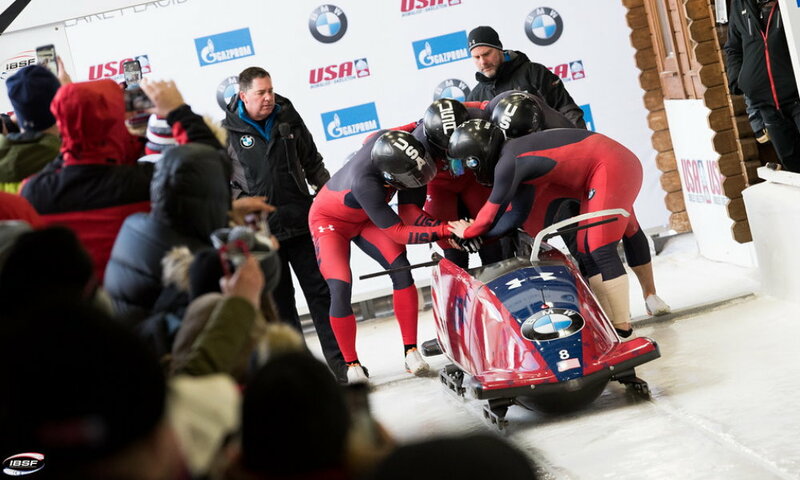 Brittany Reinbolt and Nicole Vogt will join Meyers Taylor as the women's national team drivers. 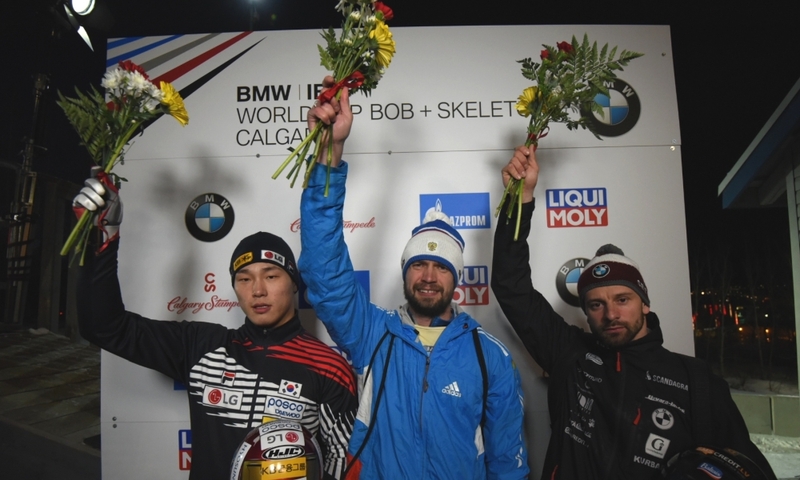 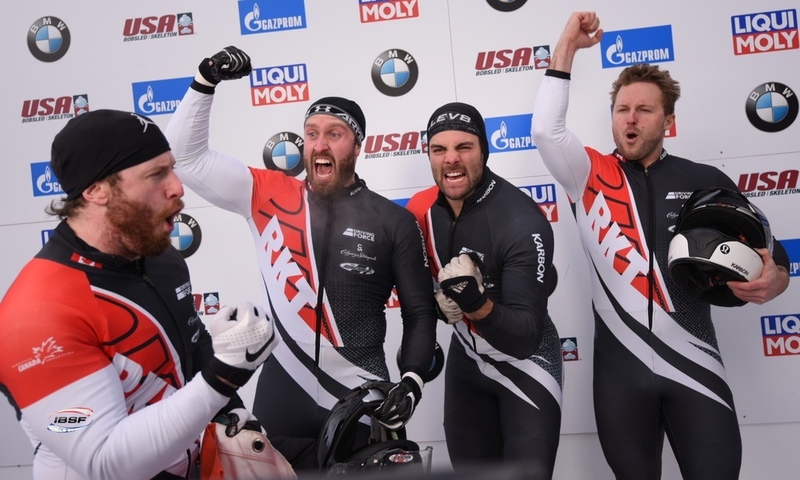 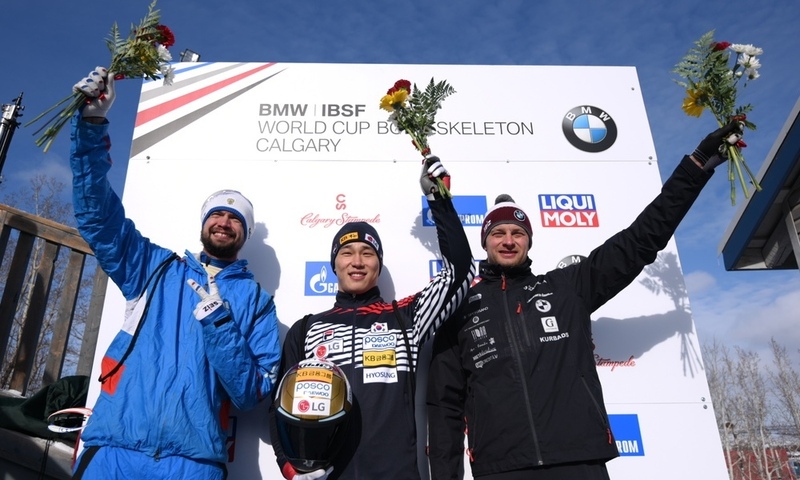 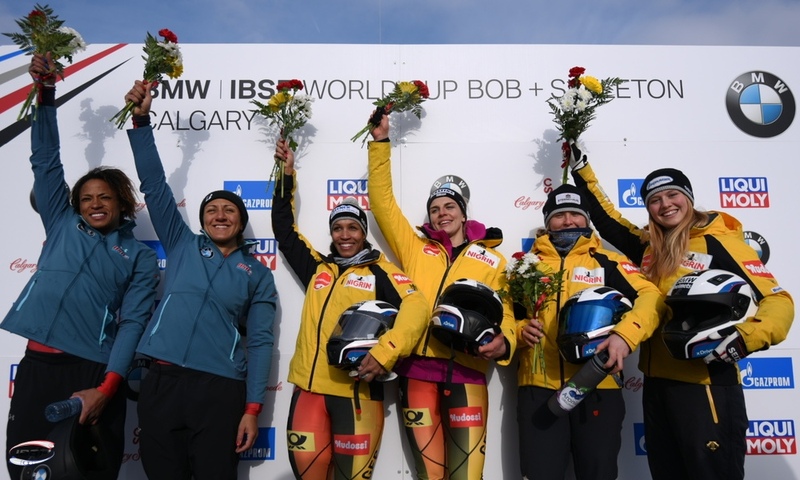 The three drivers named as the men's pilots are 2018 Olympian Codie Bascue, three-time Olympian and 2010 Olympic gold medalist Justin Olsen and World Cup rookie Geoffrey Gadbois, who won the 2018 IBSF North American Cup in 2-Man Bobsleigh.